CHAIN FREEl! Ideally situated boasting a corner plot position in a cul de sac location this attractive and generous family home offers 3 DOUBLE BEDROOMS and a SECLUDED LANSCAPED garden backing onto FARMLAND. This sought after and well served village also has easy access to the A14 dual carriageway. 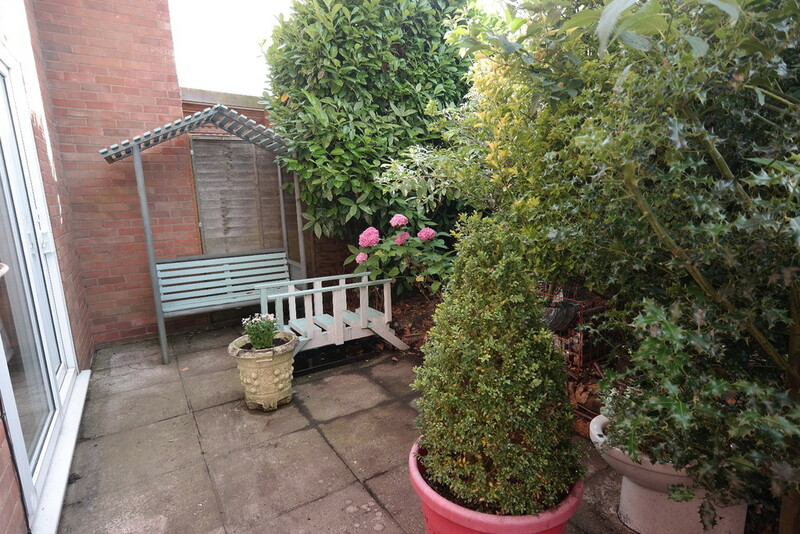 The property is well maintained and has the potential to add an extension if required (stp). 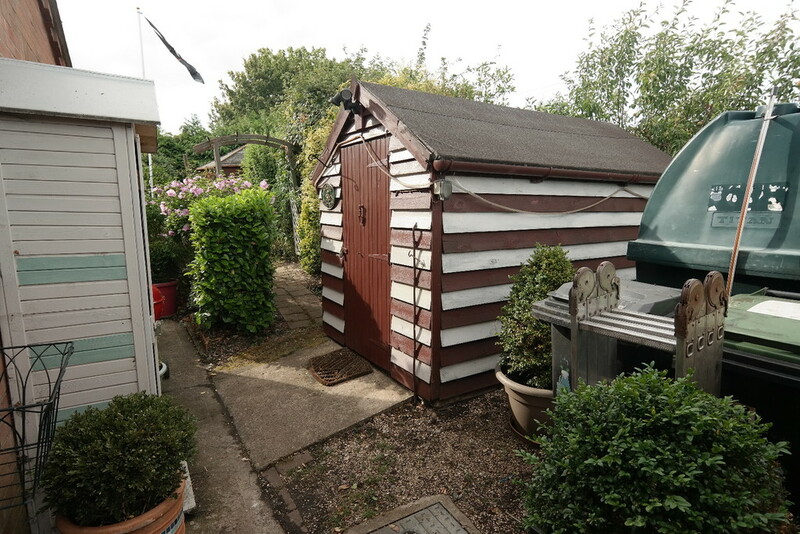 Having oil fired central heating, a Garage and off road parking for several cars, the agents would recommend an viewing. CLOAKROOM With window to side aspect, low level WC, washbasin with tiled splashback, radiator, access to small loft space. 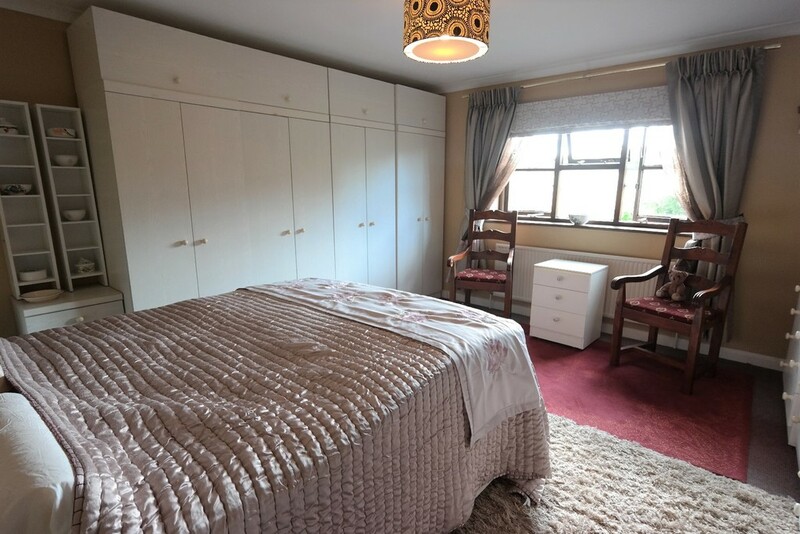 BEDROOM 1 14′ 3″ x 13′ (4.34m x 3.96m) A spacious room with window to rear aspect overlooking field, radiator. BEDROOM 2 10′ 5″ x 13′ (3.18m x 3.96m) With window to front aspect, radiator. 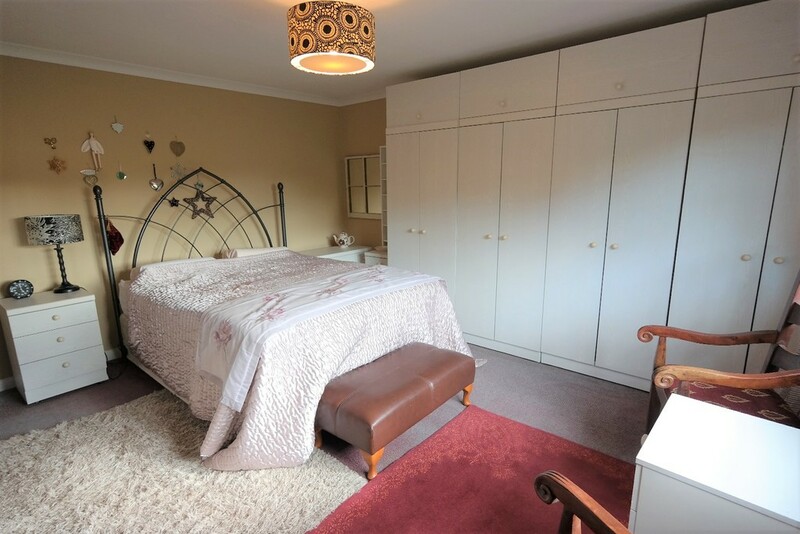 BEDROOM 3 11′ 4″ x 10′ 6″ (3.45m x 3.2m) With window to rear aspect overlooking fields, radiator. BATHROOM With window to side aspect, low level WC, pedestal handbasin, half tiled walls, radiator. OUTSIDE To the front of the property is a lawn enclosed with hedging and shrub border and a pathway leading to the front door. There is a side driveway providing off road parking for several vehicles which leads to a single garage with up and over door. 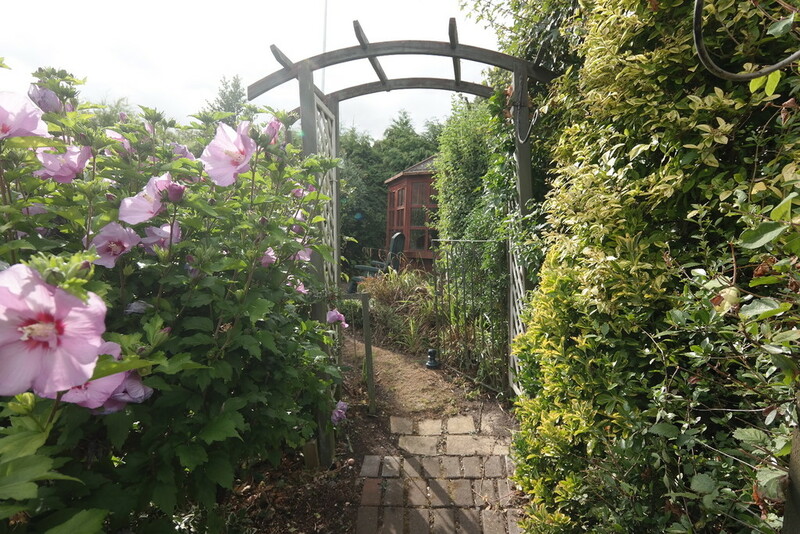 There is a further flower border to the righthand side and a gate giving access to the rear garden which has been professionally landscaped and offers a good degree of privacy and seclusion. Backing onto farmland, the garden is well stocked and benefits from 2 seating areas, an archway leading to a curved lawn with low box hedging, small summerhouse, 2 garden sheds, surrounded by mature shrubs and hedging.